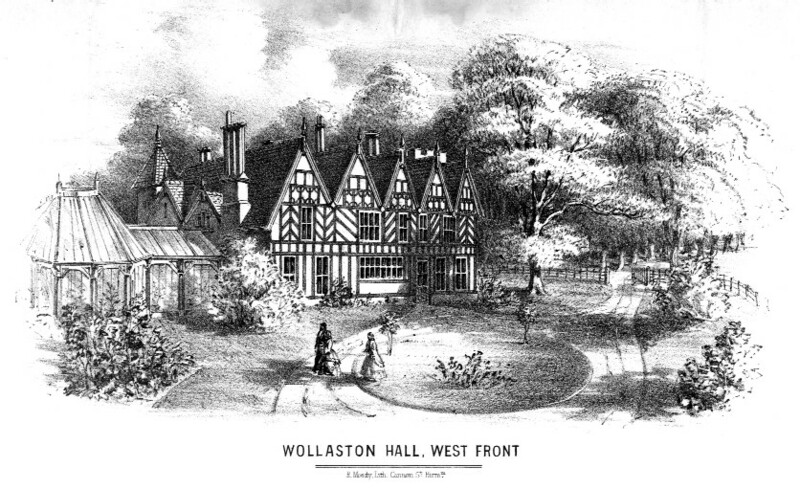 The Albion had been a public house from 1841 when the address was 23 Withy Bank and was one of the properties on what is now Bridgnorth Road, opposite Wollaston Village Hall, formerly Wollaston Senior Citizens Centre. On 31st January 1921 it ceased trading and became a private house. 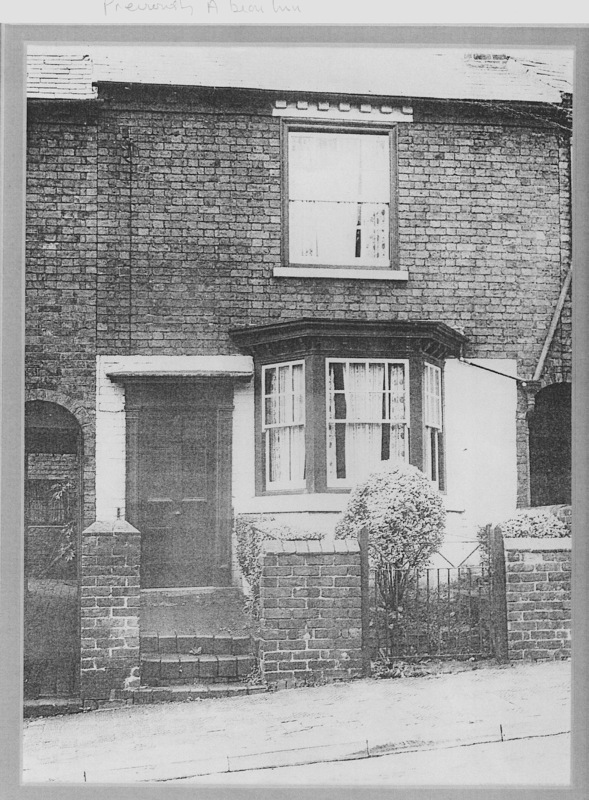 In 1975 the row of houses was demolished and a development of modern houses, standing well back from the road, was built.